Michael works 1:1 with people doing transformational work. He utilizes mantra meditation to ignite the life within. Life is an essential ingredient required to activate the will, which is necessary to make decisions, have clarity, to not react, to accomplish what you want and to accept the perfect unraveling of life, wherever it takes you. Say yes to taking responsibility for your Inner-world by building, clearing, navigating, & worshipPing your Temple Within to deeply ground yourself into the present moment and all that you are. a building devoted to the worship, or regarded as the dwelling place, of a god or gods or other objects of religious reverence. 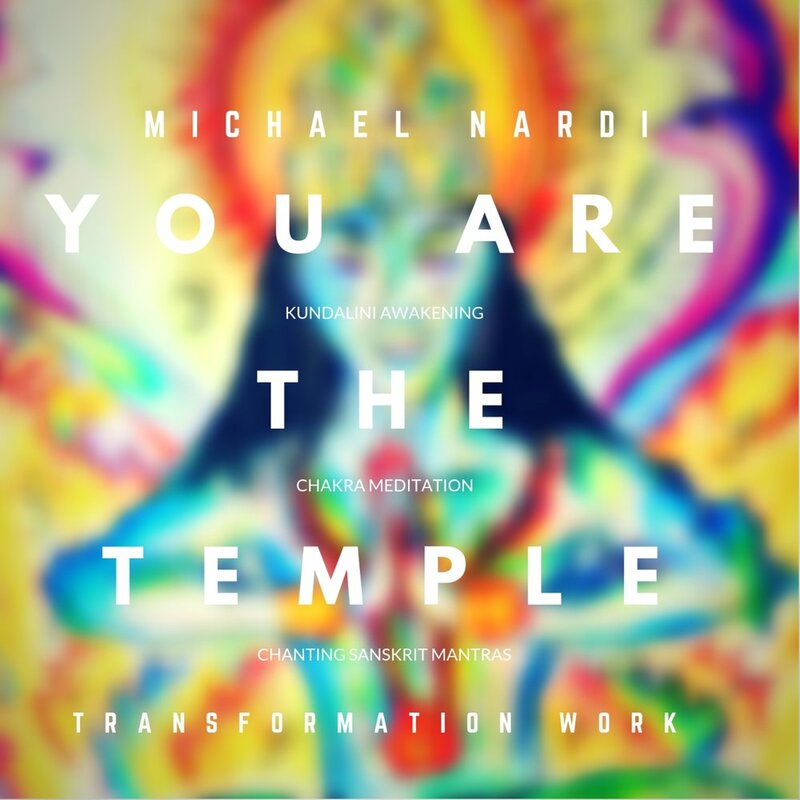 Michael has created this system based on Sanskrit sounds said aloud to develop self awareness.